BagCo brand of Self Sealing Sterilization Pouches are made from high quality medical grade film and paper are the most economical product on market. Sterilization pouches are another set of high quality product of BagCo that comes with our full satisfaction guarantee and our lowest prices without sacrificing quality. High quality Medical and Surgical Face Masks are 3 layer mask with ultra-soft non-reactive inner layer to mazimise facial comfort, bacterial protection for the wearer as well as the protection of the patient. Particulate protection in industrial application. 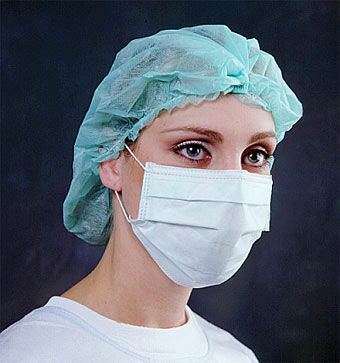 Surgical Face Masks are available in Ear Loop as well as Tie-Back formats. BagCo detnal Instrument Sleeves are made from environmentally friendly Oxo-Biodegradable film. 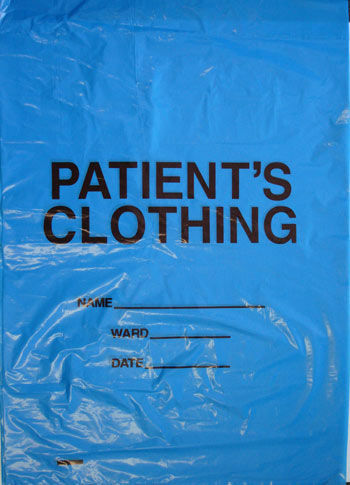 Our Green Line Dental Sleeves are recyable and fully biodegradable after disposal.